Born 30 April 1921 in Winton, Southland. Brought up in the Manse at Milton. Attended Otago Boys High School. 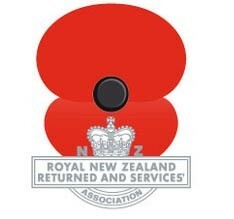 Worked for DSIR Botany Division in Wellington prior to war service. Attended signals School in Egypt, 23rd Battalion in Italy as phone and radio person. 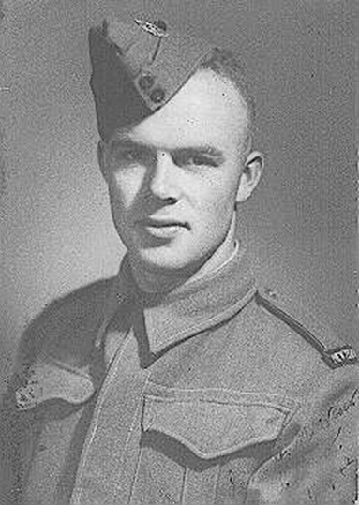 Wounded at Monte Cassino and returned home. And fringed with pulsing murmuring foam. And here I am – alone. Longing for a woman’s hand. The thrilling touch of soft white hand. That cleaves us from our native land.